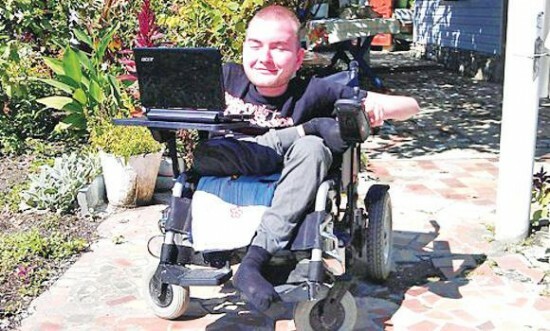 (Life News) – A head transplant is something you’re likely to come across in a far-fetched sci fi movie, as in reality, as most doctors would tell you, it is medically impossible. But a Russian man suffering from a fatal condition is willing to put his faith in the dubious procedure. In a desperate attempt to gain a new, healthy body, he’s teaming up with controversial surgeon Dr. Sergio Canavero, who claims he can cut off the man’s head and attach it on another body!